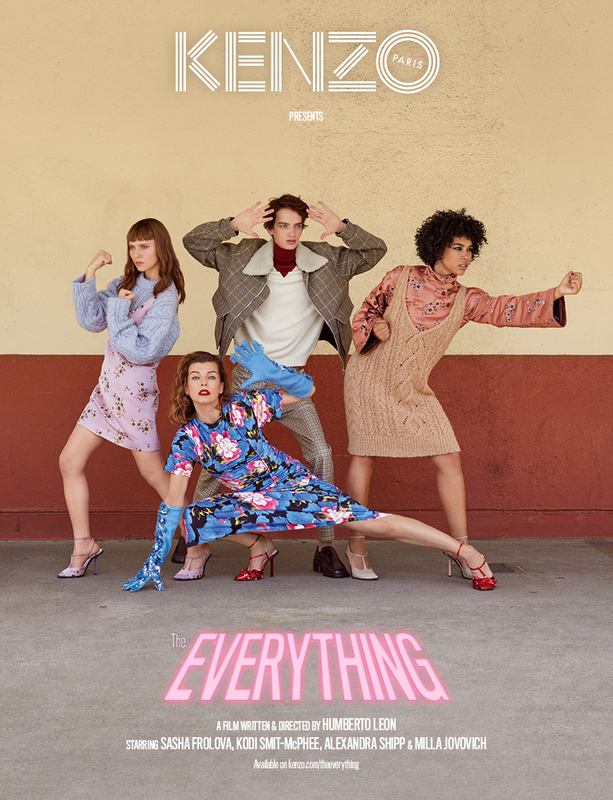 KENZO presents “The Everything’, a new film written and directed by Humberto Leon, the latest installment in a series of campaign films from KENZO. 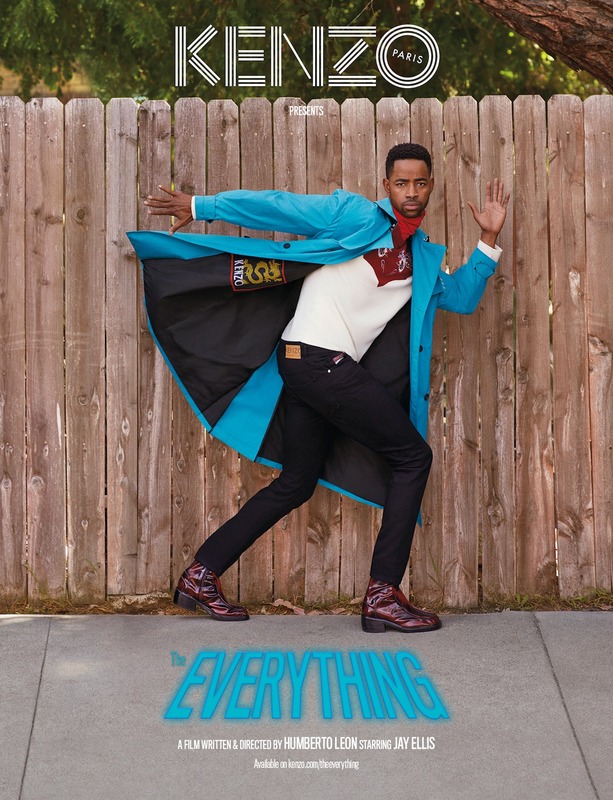 The below video is a lighthearted drama about a family of teenagers with superpowers, featuring the Autumn Winter 2018 Kenzo collection. 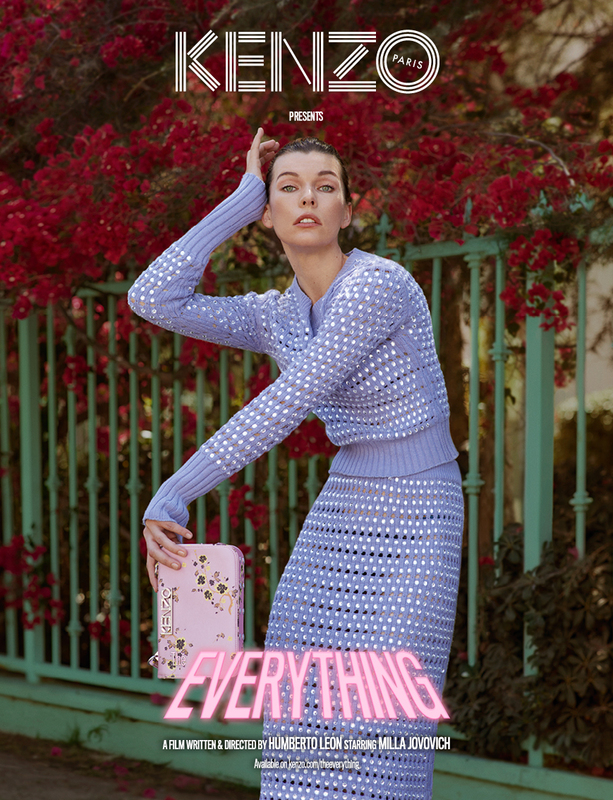 Superstar Milla Jovovich stars alongside an array of young talent. Long time collaborator of Leon and Lim, Spike Jonze, makes a special appearance. The film will be released on KENZO.COM on Saturday 8 September 2018. But for now check out the below teaser trailer and campaign shots. The campaign imagery was shot by photographer Ethan James Green.